Isagenix has promoted Sharron Walsh to president of international. Previously, she was senior vice president of international. She will work with general managers in each Isagenix market to ensure the balance of Isagenix’s brand and core values with the local culture. In addition, Walsh will oversee business operations, finance, expansion and product education. 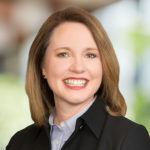 Tupperware Brands Corp. has hired Sandra Harris as executive vice president and chief financial officer. Harris joins Tupperware from VF Corp., an $11.8 billion global corporation where she held various positions, including global vice president and chief information officer. Harris began her career at Deloitte & Touche. Nina Sebecic Crnolatac joined Avon Products as managing director of its Germany business. Crnolatac has more than 20 years of experience mainly in direct sales. Before Avon, she served in leadership roles at Herbalife Nutrition and Oriflame as well as Coca-Cola. She has also headed the Croatia Direct Sales Association since July 2014. KEEP Collective, a member of the Stella & Dot Family of Brands, has named Jordan Bell as general manager. 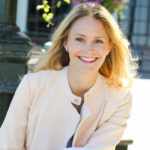 She started her career in luxury fashion at Saks Fifth Avenue and Bergdorf Goodman and has spent the past 8 years at Pottery Barn, driving the expansion of their textile division. 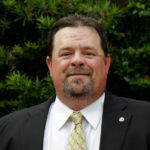 Stuart Neeley has been promoted to vice president of finance and corporate controller at Isagenix. Previously, he was senior director, corporate controller. As vice president of finance and corporate controller, he will oversee accounting, financial planning and analysis, and payment processing. 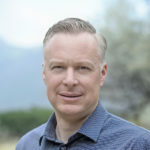 He previously served in roles at LifeVantage, Max International and MonaVie. 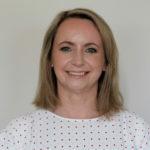 Plexus Worldwide has hired industry leader Sinéad Pollock as general manager of Australia. Pollock will oversee Plexus’ Australia market expansion. 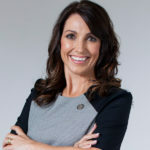 She most recently served as head of sales in Australia, Singapore and New Zealand for Mannatech. Pollock has also worked in a variety of management roles in hospitality and staffing. 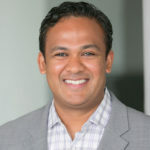 WorldVentures has appointed Chris Gobalakrishna as chief financial officer. Gobalakrishna will oversee strategic financial solutions. A 25-year finance veteran, Gobalakrishna began his career at BMG/Sony Music and has held leadership positions at Tone It Up Inc., Arista Records and Univision Digital, as well as direct seller Beachbody. Robert D. Harris has joined Modere as vice president of information systems and technology. 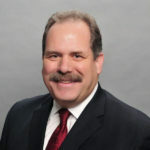 Harris will oversee development operations, business applications, quality assurance and systems. He will report directly to Modere’s Chief Financial Officer, Shane Ware. Prior to Modere, Harris served as senior director and vice president of global software development at Nu Skin. Sean Gallagher, Good Will Publishers Inc.
Good Will Publishers Inc. has promoted Sean Gallagher to president of corporate and organizational sales. Gallagher represents the fourth generation of family leadership in the business. He has grown this business unit, which provides bereavement and other family targeted programs, from its infancy. 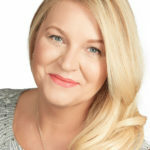 Mari Jo Serdoner has joined Crescendo as its chief marketing officer where she will be responsible for developing marketing strategies, brand awareness and creating consumer loyalty. Prior to joining Crescendo, she served as the chief marketing officer for Total Life Changes. She continues to own and operate Simple InSite, a marketing, branding and product sourcing creative agency. Aloe Vertitas has appointed Rosa Battle as its new president. 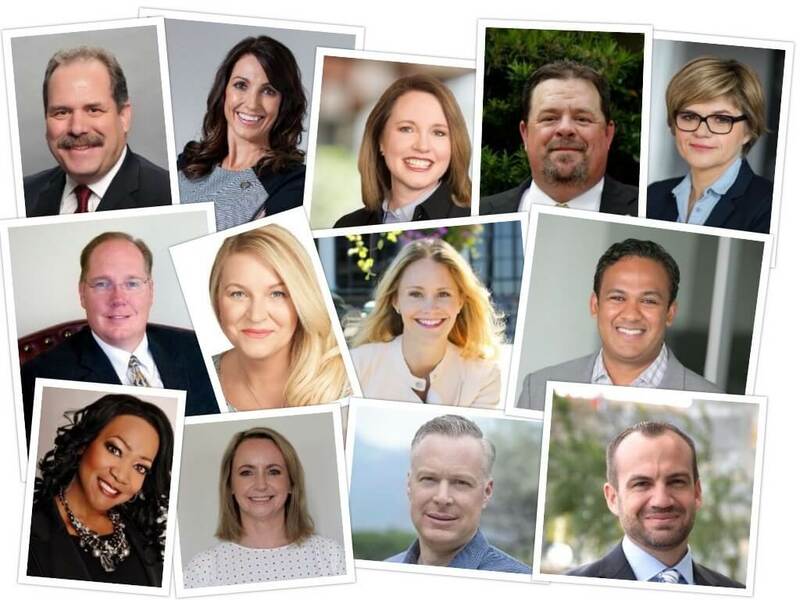 Battle brings 25 years of experience in direct selling to the young health and wellness company. 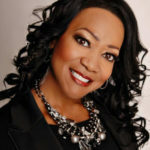 She has held top leadership field positions at 5LINX as well as LegalShield and is an author, speaker and trainer. After 25 years at Mary Kay Inc., Kerry Tassopoulos has retired from his role as vice president, public affairs and compliance. 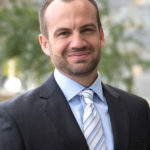 On April 1, Tassopoulos joined Dallas- based PR and public affairs firm Sunwest Communications as Of Counsel to build the company’s government affairs practice. 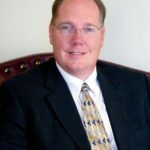 Bob Hipple has joined ByDesign Technologies as vice president of sales. He brings more than 20 years of leadership experience to the company. Since 2005, Bob has been a keynote speaker, author and the owner of a consulting firm. Hipple also has served Scentsy and Damsel in Defense and was co-founder of Perfectly Posh.